Thanks for your interest and concern on current SC legislation 2017-2018. I provide this information to help us all keep informed. 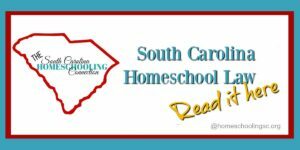 If you have information on pending legislation that might affect homeschooling, please email the homeschoolingsc@gmail.com or Facebook message the SC Homeschooling Connection. These are the bills that have been introduced in the 2017-2018 session. The last day of this session will be May 10, 2018. Any bills that haven’t been made into law by then will have to be started all over again in the next session. These are not a red-alert situation. The legislative process is long–and we have key opportunities to give feedback in the process. So I will also include that information, who and when you should contact. Depending on where the bill is in the process, your rep may not be informed on the issue. Sometimes we need to contact the committee and/or the committee members where the bill has been referred. Similar bills have been initiated on both sides of the legislature. They do this to see which side will gain traction better and help fast-track it through the process. Both sides are still currently in committee. Homeschoolers are divided on the idea of tax credits and tax breaks. Many see it as a baited hook to require more oversight. If it helps you decide what to think about this issue, HSLDA supports both versions. 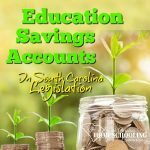 Currently homeschoolers in SC do not have tax credits unless you have paid college tuition for dual credits. It’s currently stuck in committee. So, your input can help push it forward or stop it. Depending on what you say. House Ways and Means Committee and/or any Ways and Means Committee members especially if this is your rep.
Senate Finance Committee and/or any Finance Committee members especially if your senator is on the committee. Your Legislator to have them add their name as a co-sponsor. If you don’t know who your legislator is: Find your legislator here. This bill gives the Department of Social Services discretionary authority to temporarily remove a child from the home and place him or her with a relative or alternative caregiver if it is investigating a report of abuse or neglect. 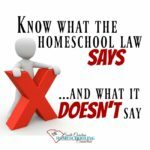 HSLDA opposes this bill. It has already passed the House and has come out the Senate Committee favorably on 2/28/18. If you wish to contact your Senator about any concerns, you can find your legislator here. These bills have been introduced this session. But, they are a low priority on our watch list. Some have been stuck in committee so long or they only have a few sponsors/co-sponsors. They just don’t seem like they’re going to gain any traction. 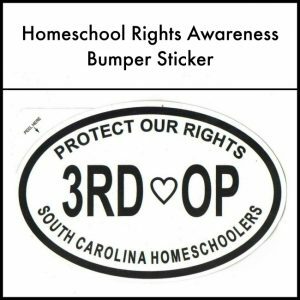 This bill would eliminate the requirement that homeschool students must be homeschooled for one academic year before participating in public school interscholastic activities. 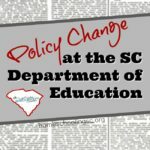 Promise Scholarship would offer another state-run scholarship for students in public, private, or charter school and to homeschool students who use Option 1 or Option 2, but not Option 3. I don’t know why they excluded Option 3–but it is highly unlikely that this would pass anyway. 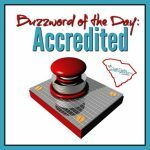 Since they are also considering ways to amend the current scholarships since the grade scale changed in 2016. The proposed bills would provide ESAs to eligible students currently enrolled in public schools. Eligible applicants include children from low-income, military or foster families, children with specific special needs and children who are homeless. With an ESA, parents can direct the state’s education funding for their child into school tuition, books, therapies and services of their choice. S622 referred to Committee on Education 4/05/17. 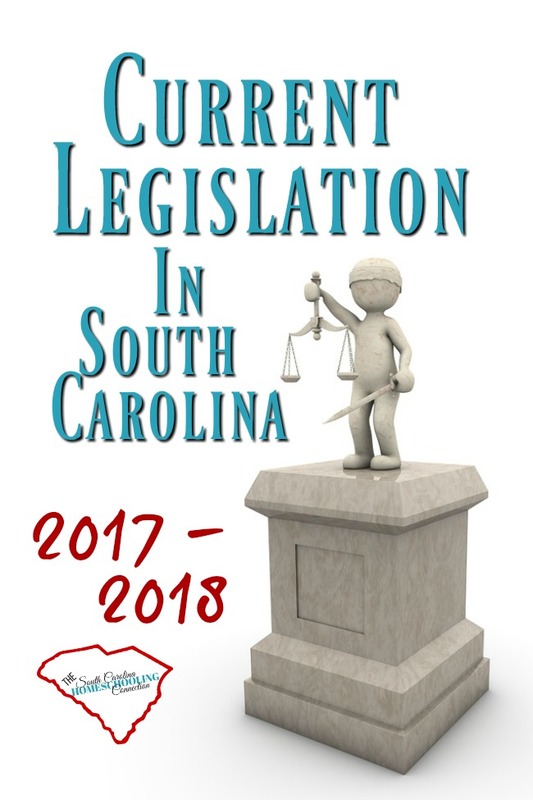 For more comprehensive tracking for legislation that affects children in all K-12 school settings follow Children’s Trust of SC here.